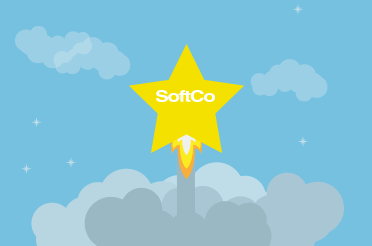 SoftCo has been recognized as an accounts payable software ‘Rising Star’ by customer testimonial website, FeaturedCustomers. 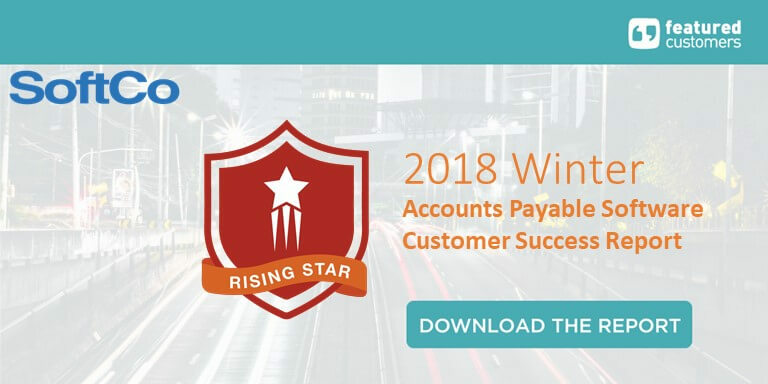 The recent report recognized the top 12 global accounts payable software companies based on their customer’s satisfaction. 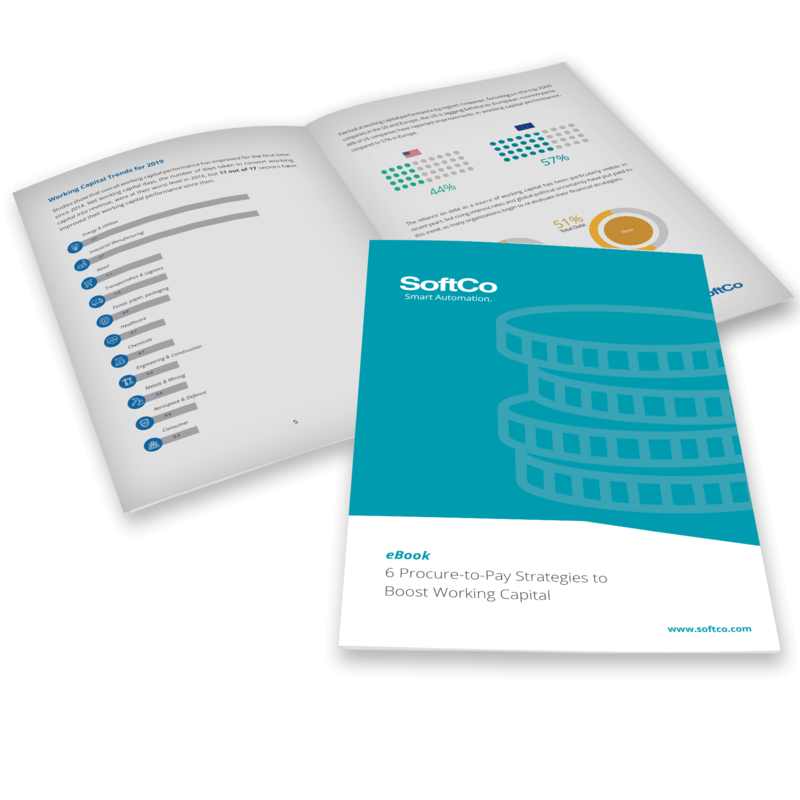 The customer success report is based on over 600 pieces of verified customer reference content. 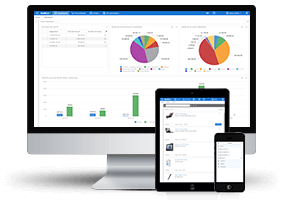 The three main factors that were considered included social presence and engagement, customer reviews, and company information aggregated from online sources and social media properties. 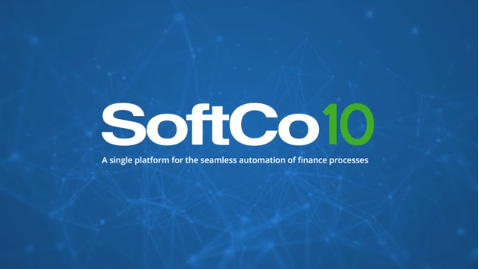 FeaturedCustomers leveraged their algorithm to create this report with the objective of giving prospects better insight into which Accounts Payable software would work best for their business according to real customer references.